PRESS RELEASE: Developed by former researchers from CSIRO's Data61, Emesent's Hovermap technology automates the collection of valuable data in underground areas too dangerous or difficult for people to survey or navigate, such as stopes or ore passes in mines. 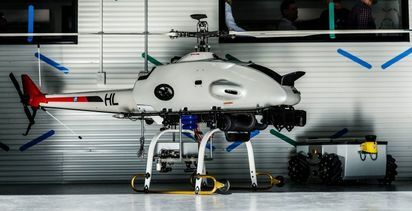 Drones installed with Hovermap can be deployed in GPS-denied environments without a human controller to create 3-D maps, and record gas readings, videos and images. 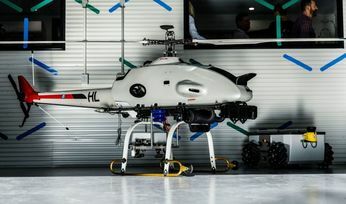 Hovermap draws on a decade of research by CSIRO's Robotics and Autonomous Systems group into drone autonomy and 3-D LiDAR-based simultaneous localisation and mapping (3D SLAM) techniques. Dr Stefan Hrabar, co-founder and CEO of Emesent, said: "Hovermap enables the mining industry to safely inspect inaccessible areas of underground mines, while improving the type and quality of data collected to unlock new insights. "This includes comparing the stope design to the actual post-blast shape to detect over-break and under-break, identification of geotechnical structures and accurate post-blast volume reconciliations. "The data we gather improves a mine's productivity and provides a better understanding of conditions underground, all without sending surveyors and miners into potentially hazardous areas." 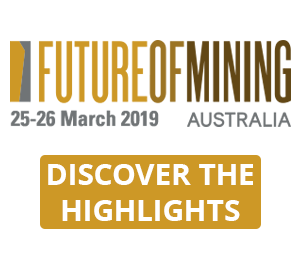 Last year, CSIRO said, Hovermap enabled the world's first fully autonomous beyond line-of-sight drone flight in an underground mine, 600m below the surface of Western Australia. Emesent's Hovermap system is already being used commercially for a variety of applications by early adopters in Australia, the US, Canada, China and Japan. A new programme targeting the underground mining sector has now been rolled out, providing early access to Emesent's mining-specific autonomy functions to selected participants. 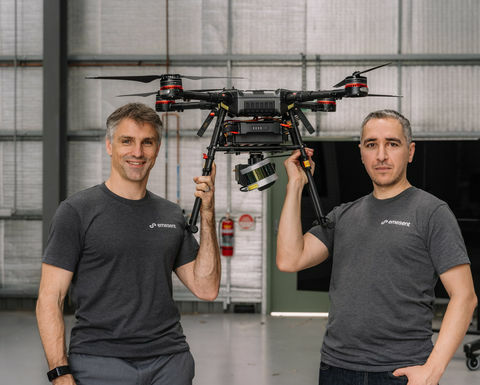 "The investment will give us the opportunity to build out our team from seven to 25 and make Emesent a global leader in drone autonomy and automated underground data collection and analysis," Dr Hrabar said. Queensland-based Emesent has also received support from CSIRO's ON Accelerator programme. 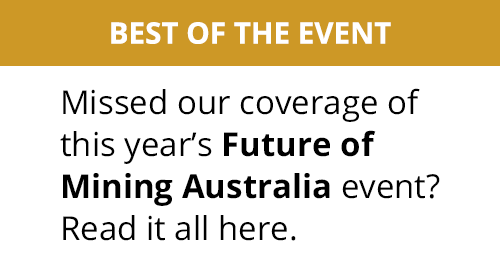 Both Main Sequence Ventures - CSIRO Innovation Fund and ON are supported by the National Innovation and Science Agenda (NISA). The real-world applications of this technology extend beyond mining and can be integrated into industries such as underground rail and road transport, telecommunications and disaster response. Emesent is partnered with CSIRO's Data61 to compete in the US Defense Advanced Projects Agency's (DARPA) new Subterranean Challenge, which aims to develop innovative technologies to rapidly map, navigate and search underground environments.